New Sanctuary: PAX East 2011: The "Other" Us: If We're All Gamers, Does Our Gender Matter? 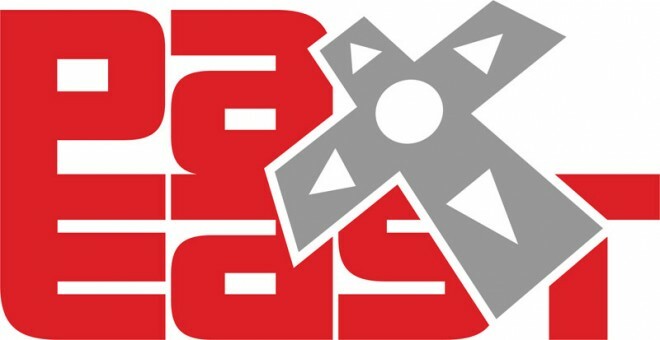 PAX East 2011: The "Other" Us: If We're All Gamers, Does Our Gender Matter? The topic of females and female characters in games has been a hotly debated topic for many years, but the subject was brought to the forefront last year when former G4 Senior Games Content Producer Abbie Heppe, now Community Manager for Respawn Entertainment, wrote her review of Ninja Theory’s Metroid: Other M. The review, which you can read here, points out the characterization flaws of Samus Aran, the main character, and her subservient attitude towards her former commanding officer, Adam Malkovich. 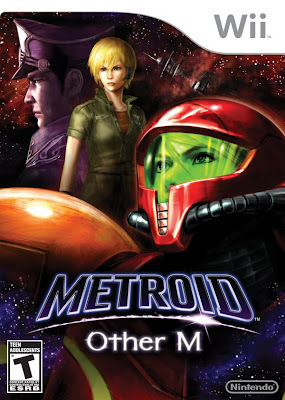 Other M was the first game in the Metroid series to include a voice for Samus, and as Abbie put it, it sounds, “like a 12 year old girl scrawling in her Lisa Frank diary,” rather than a Bounty Hunter who saved the galaxy at least four times already. At PAX East 2011 in Boston, Mass. this weekend on a panel titled, “The ‘Other’ Us: If We're All Gamers, Does Our Gender Matter?” Abbie along with others discussed the review, reaction to it, and took questions from the audience. Alli Thresher, Community Moderator for Harmonix Music Systems, moderated the panel. Other panelists included Eric Pope, Community Moderator for Harmonix Music Systems, Yesenia Cisneros, Games Tester for Excell, Arne Meyer, Senior Manager of Marketing Communications for Naughty Dog, Jennifer Kye, Company Blogger and Social Media Editor for Gameloft, and Justin McElroy, Review Editor for Joystiq. One of the first subjects the panel covered was the comparison of Abbie’s review versus others. Some reviewers agreed with Abbie about the portrayal of Samus, while others strictly focused on gameplay and visuals. When opened up to the audience for questions, one attendee asked about the positive reviews for the game that seemed to gloss over the flaws Abbie pointed out. The panel agreed that there is pressure when reviewing a game everyone wants to be good, and that different reviewers have different opinions. That discussion led into talking about the number system associated with reviews. Many gamers often say they want to read a critique of the game rather than a review, but people reacted adversely when Abbie’s review did just that. 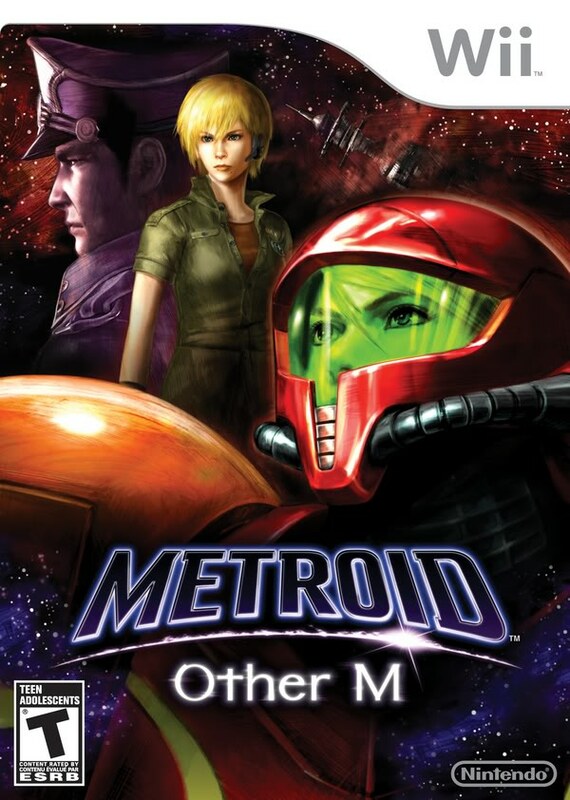 Justin McElroy also brought up a point that up until Metroid: Other M, there was no voice and no characterization of Samus. She instead was a shell for the player to put themselves into her shoes and characterize her as they saw fit. Other M subjected this by adding a voice and background story, shattering what players had come to know the character as. Eric Pope interjected with a story of his own. He talked about how the original Metroid subverted his idea of what a video game character could be. He recounted how, when he was a young child, he would only play video games where the main character was a male, but playing Metroid changed his whole outlook on video games. Alli compared her interaction in the video game industry, where she is known as a designer first, and her interactions in online games, where female players are typically harassed, called names or cheaters, and ostracized. She asked the panelists and audience how they would go about bridging the gap between those two environments to create a comfortable atmosphere. There were two answers given; ignore it, let the immature players be immature and move on. The other answer was to acknowledge and educate. Call out the harassing players, report them, and let them know what kind of atmosphere their actions create. One attendee asked if reversing the roles between Samus and Adam, or if Adam were a female, might have had a different impact on Abbie and the review. She answered that she thought about that aspect, but in the end, the developers didn’t do end up doing that, and so she had to review what they presented as the final product. She also said she thought about addressing the difference of culture for Japan and the western market and its influence on games and design, but ultimately decided against it. Jennifer Kye brought up the topic of diversity within the games industry, and while it’s heading in the right direction, the majority of the industry is still male dominated. She pointed out that until there is enough diversity, we’ll continue to see current trends. She compared the video game industry to the film industry, where early in its life there were many racist and sexist films. Similarly, the video game industry is still young and as it matures, we’ll start to see changes. 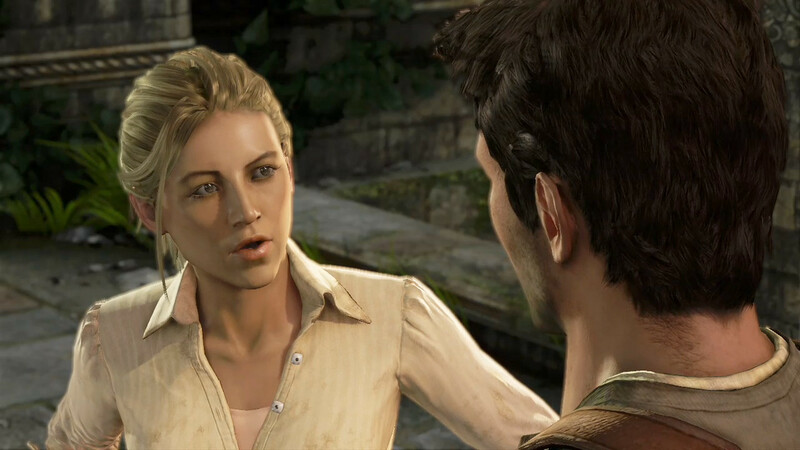 Arne Meyer also talked about the strong females in the Uncharted series, which could be due to Amy Hennig, the Creative Director for Naughty Dog. The panel was one of the many steps in the right direction for the video game industry and gamers alike. The more talk and discussion there is about gender, violence, and other topics, the more likely games as a collective can grow to be a staple of society just like books, music, and movies are. In many newspapers and publications, games are published under the section of technology, not art or entertainment. The more mature gamers become, the more steps we take to overcome that obstacle and reach our goal. If you want to watch the whole panel, you can view the video at G4tv.com. Is Rush code for Grand Theft Auto V?